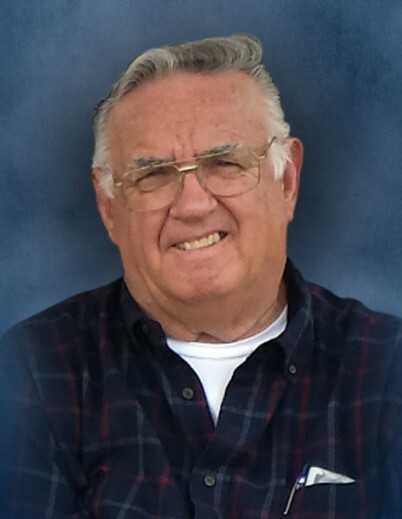 Robert “Bob” J. Posega, age 78, passed away on Friday, January 18, 2019. Robert is survived by his loving wife, Claire Posega (nee Kurtz); sons, James R. (Carolyn Bakken) and David R. Posega; grandchildren, Carter Posega (David) and Grace Posega (James); brother, Edward (Maragret) Posega Jr.; sister, Constance (late George) Kobart, and numerous nieces and nephews. Preceded in death by his parents, Edward W. and Joanne F. (nee Spillie) Posega Sr.
Bob was an avid fisherman, a classic car enthusiast, and an excellent handyman that could fix practically anything around the house. He enjoyed classic western movies and T.V. shows. Bob looked forward to spring every year and loved spending time outdoors. He had the most fun spending time with his two grandchildren. He retired from Electro-Motive after 26 years as an experimental test mechanic in the Engineering department and was a member of the UAW Local #719. A celebration of Robert’s life will begin on Thursday, January 24, 2019 with a visitation in the funeral home chapel from 9:30 to 11:20 a.m. then driving in procession to St. Joseph Catholic Church in Joliet for a Mass of Christian Burial to be held at 12:00 p.m. Interment to follow at St. Joseph Catholic Cemetery in Joliet.